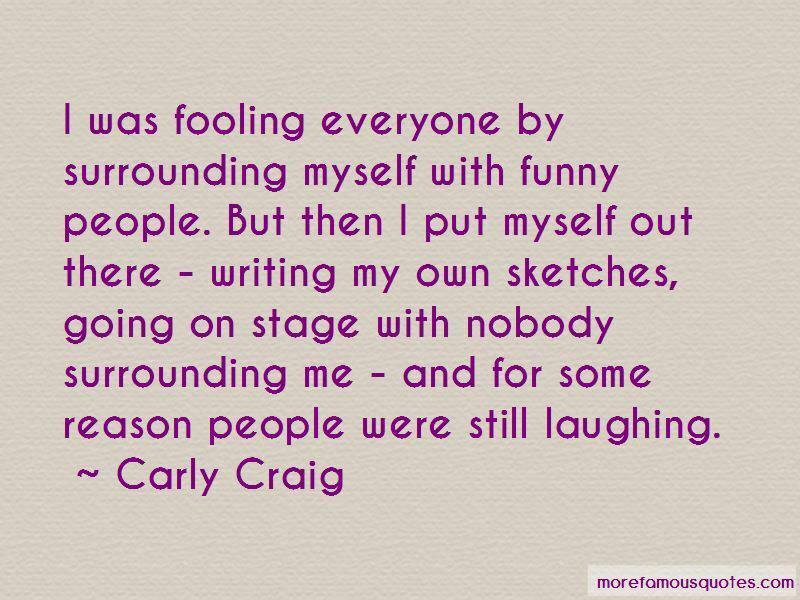 Enjoy the top 9 famous quotes, sayings and quotations by Carly Craig. I was fooling everyone by surrounding myself with funny people. But then I put myself out there - writing my own sketches, going on stage with nobody surrounding me - and for some reason people were still laughing. 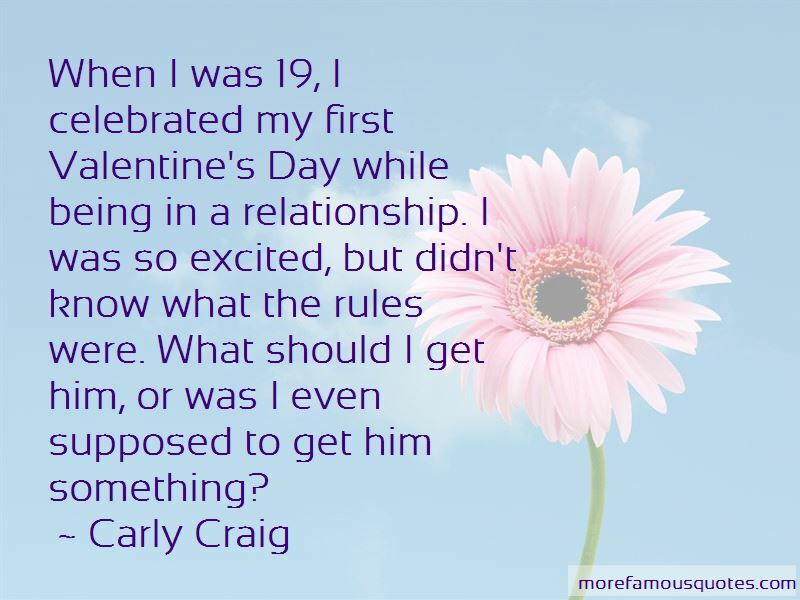 Want to see more pictures of Carly Craig quotes? 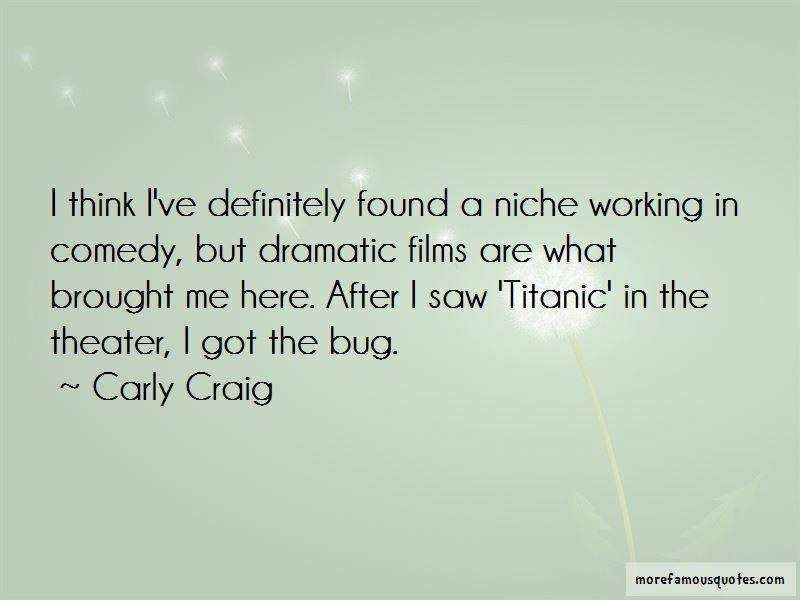 Click on image of Carly Craig quotes to view full size. “Because infinite growth is impossible with finite resources. Any new corporate model needs to take that into account. Phillip Percival, consultant/director, IC Science” — Anonymous.